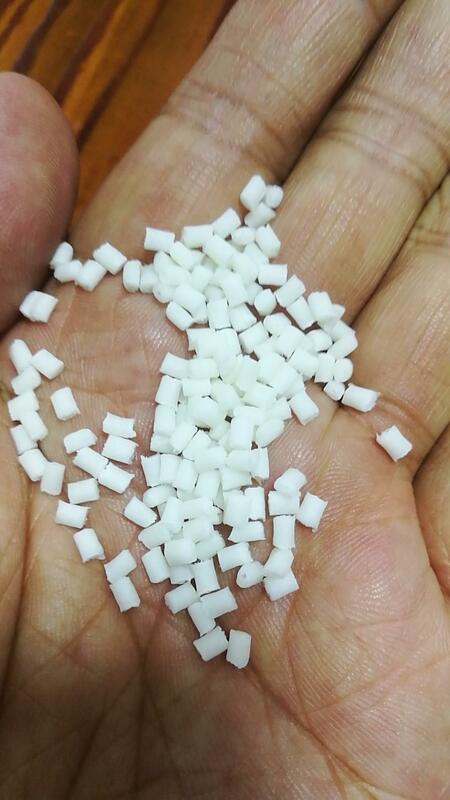 high viscosity acetal homopolymer with 1.5% Teflon PTFE Micropowder. 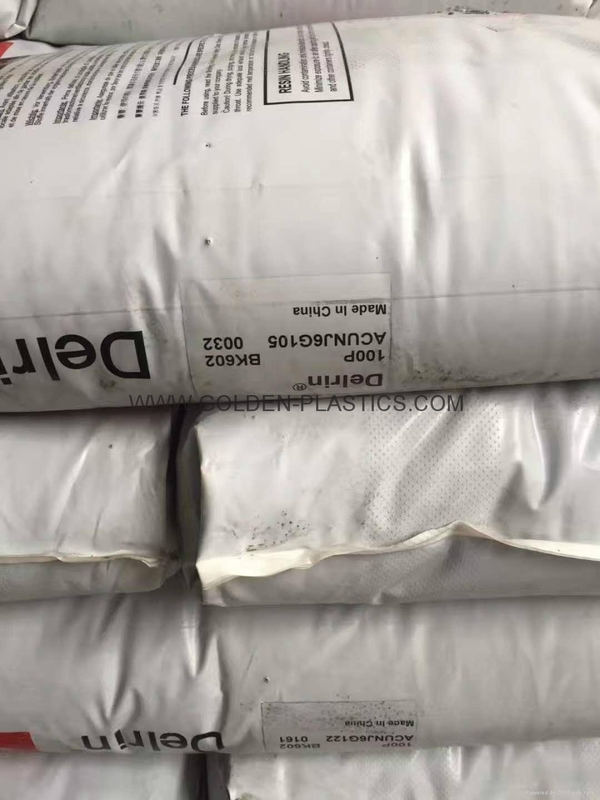 medium viscosity acetal homopolymer with an advanced lubricant package that includes Teflon PTFE Micropowder.It is formulated for low wear, low friction against other plastics, for dimensional stability and low warpage. 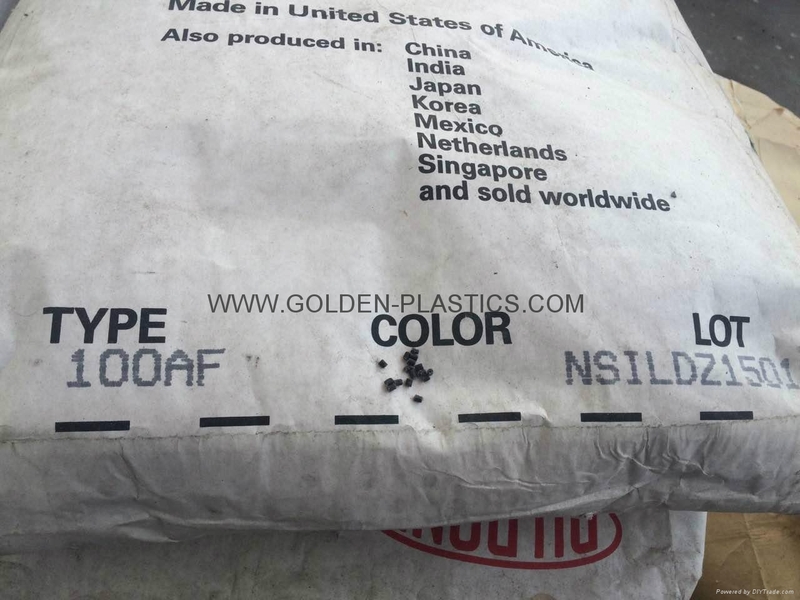 25% Glass Reinforced Medium Viscosity Acetal Homopolymer. 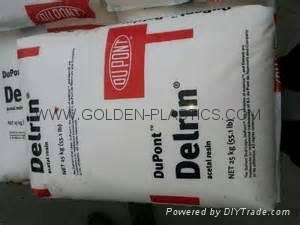 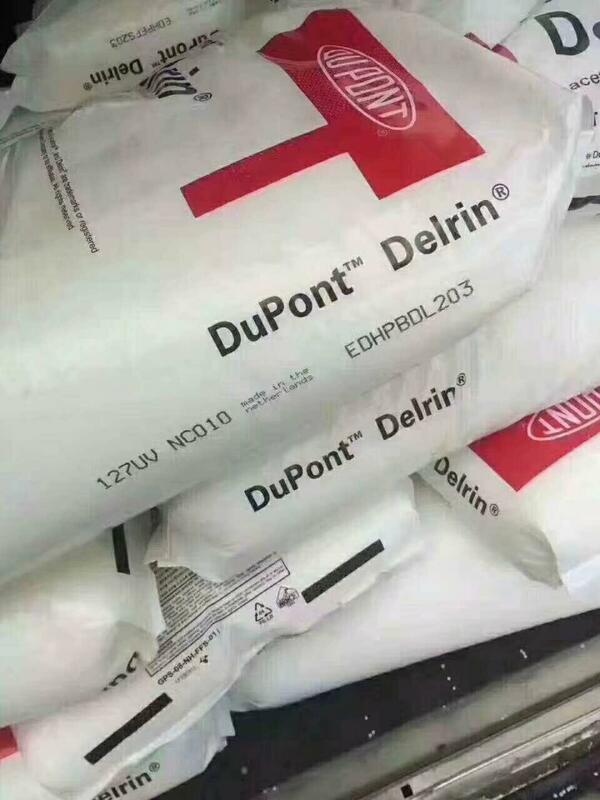 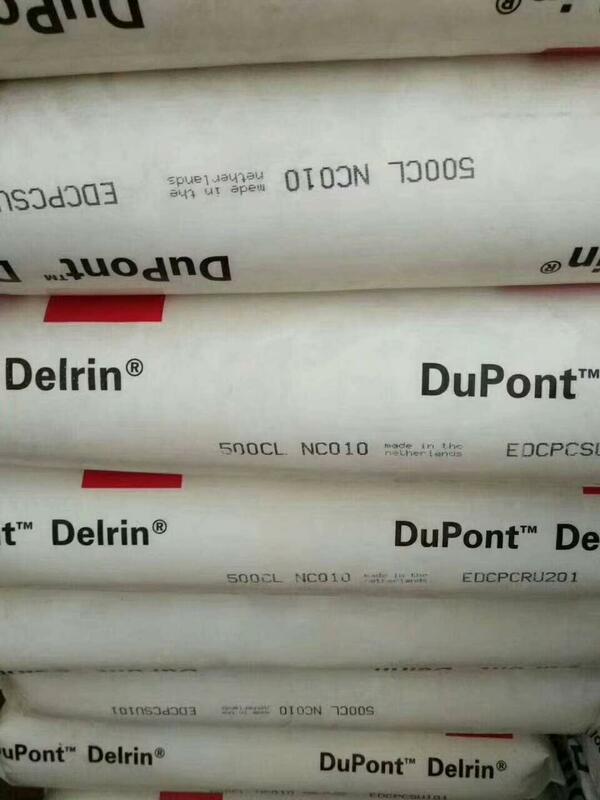 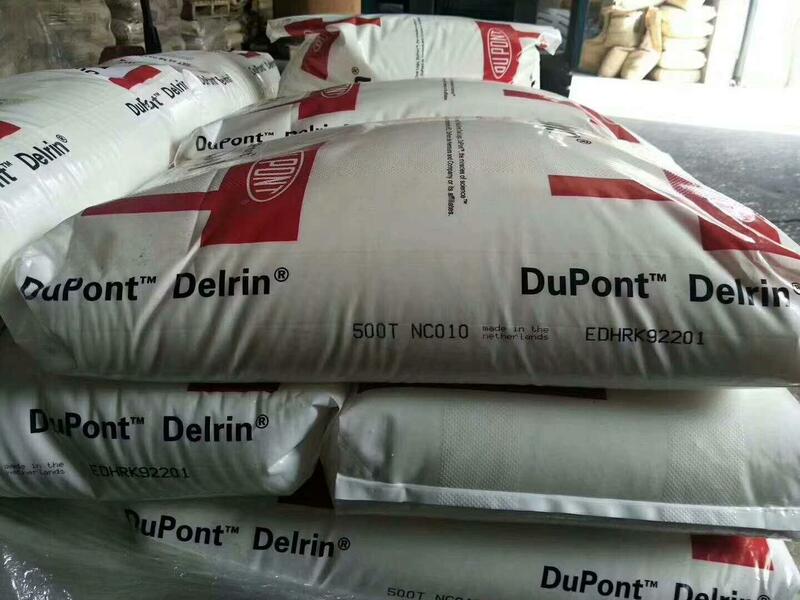 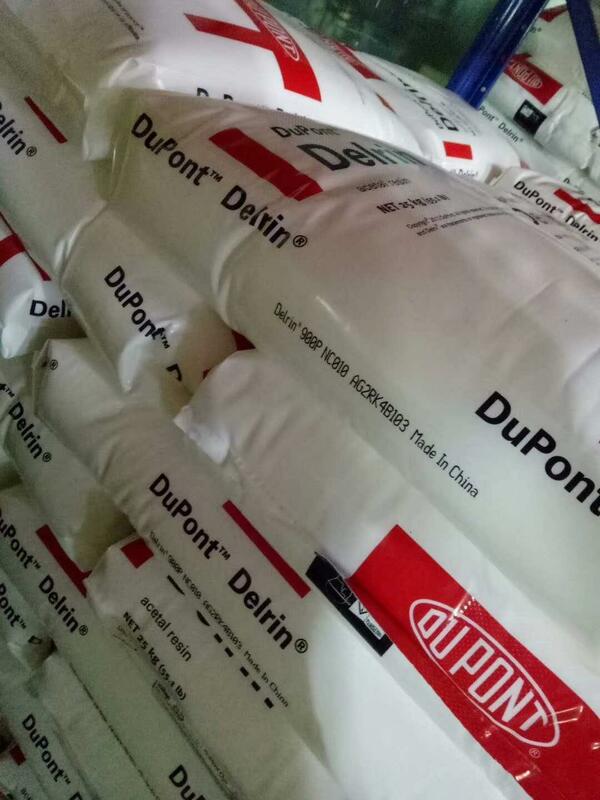 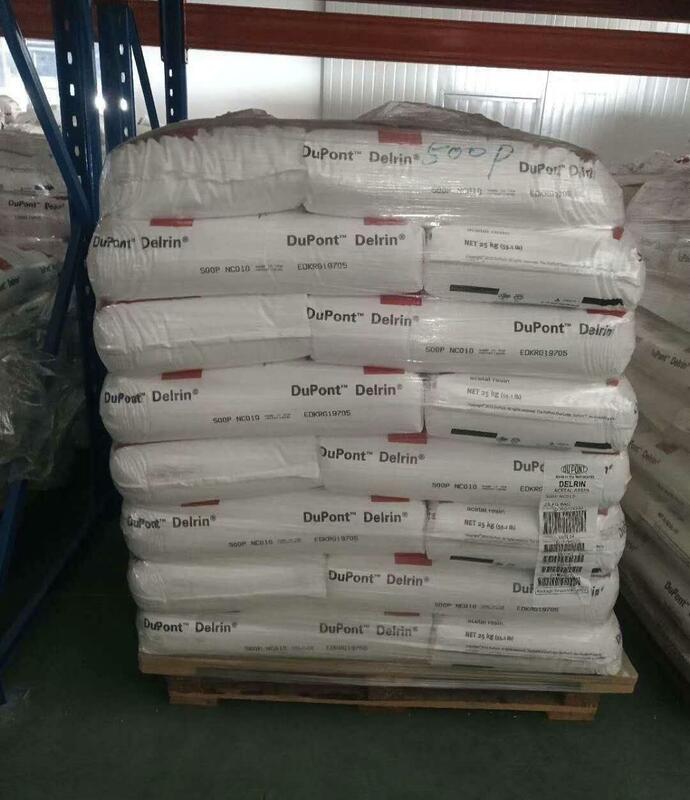 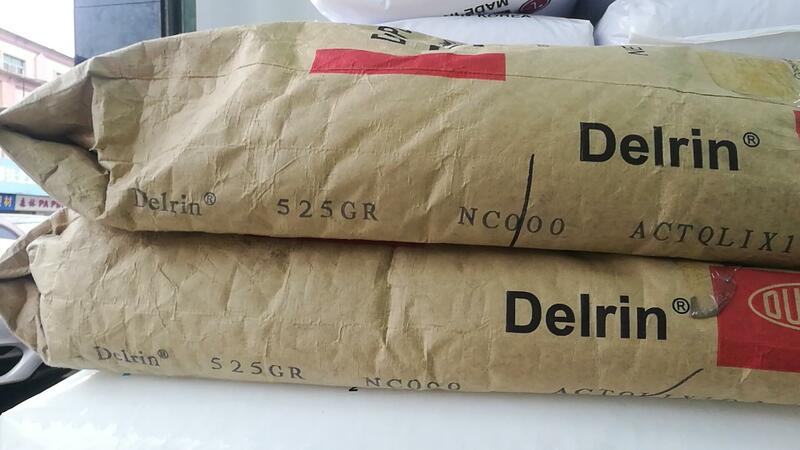 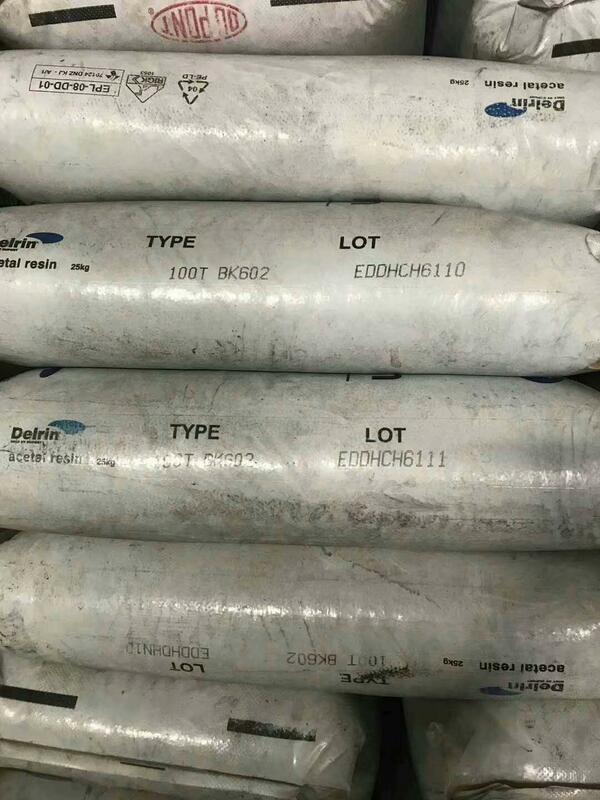 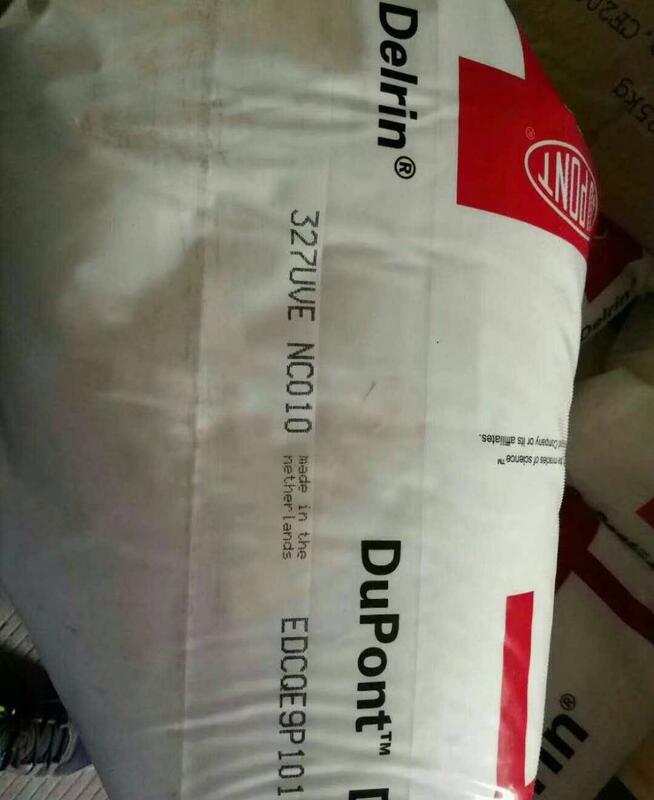 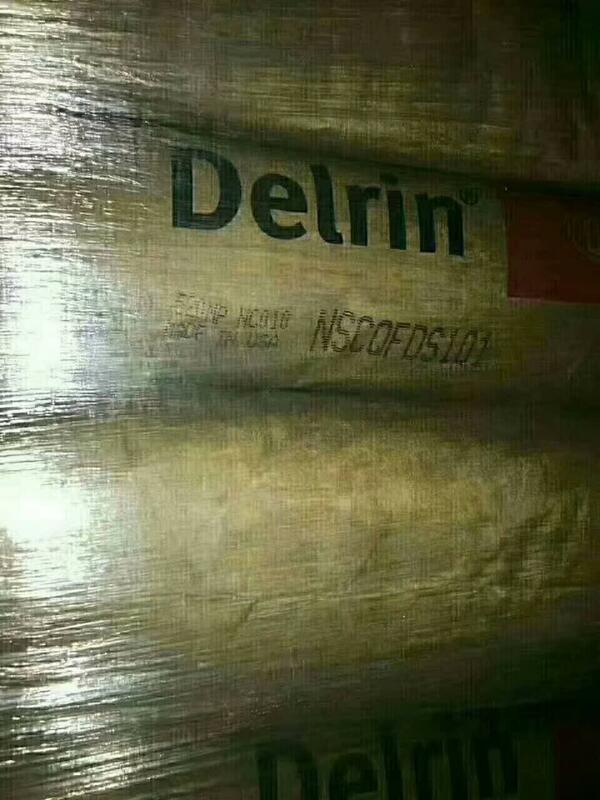 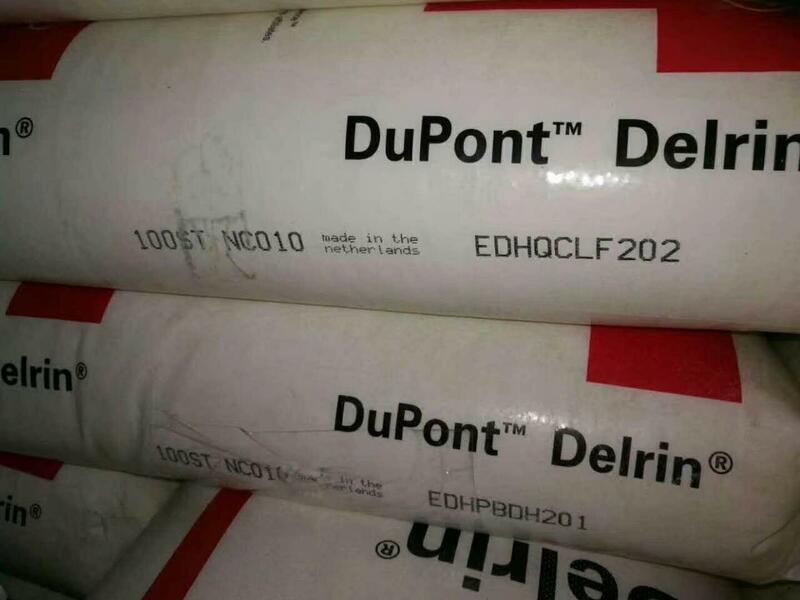 Acetals for Hot Diesel At the top of DuPont’s news in acetals is Delrin 560HD, which resists hot diesel fuel much better than standard acetals. 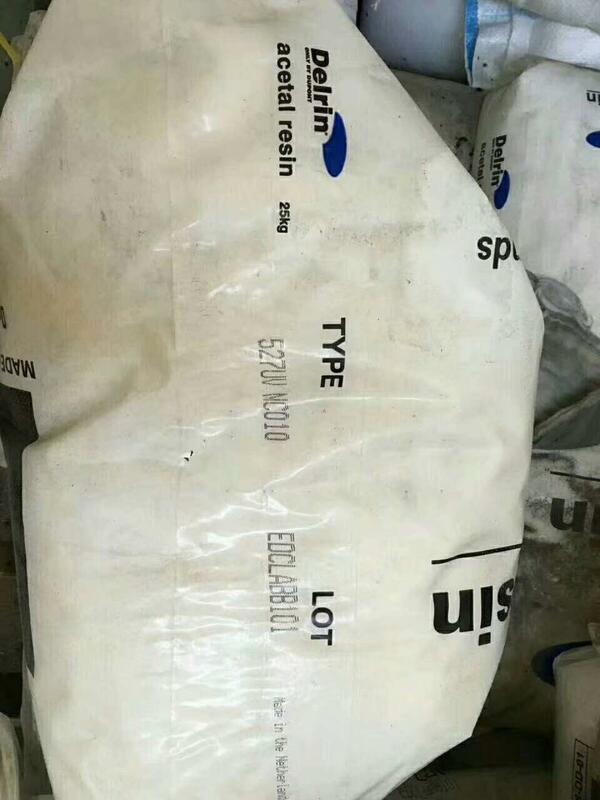 New low-emissions diesel engines pressurize the fuel and raise its temperature. 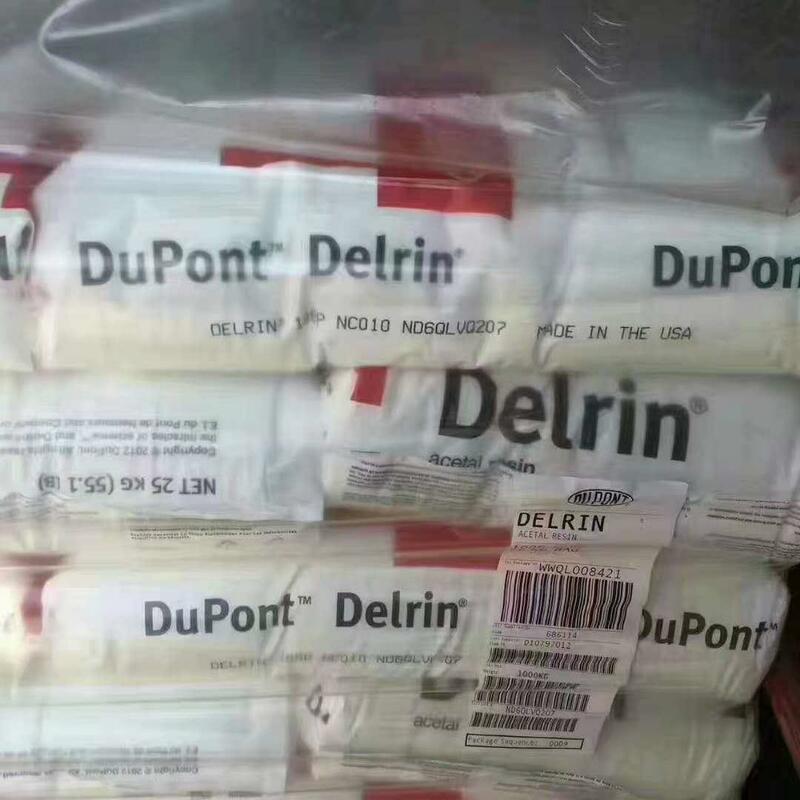 Test specimens of the new grade reportedly outperformed all other acetals, including those offered by other suppliers specifically grades. 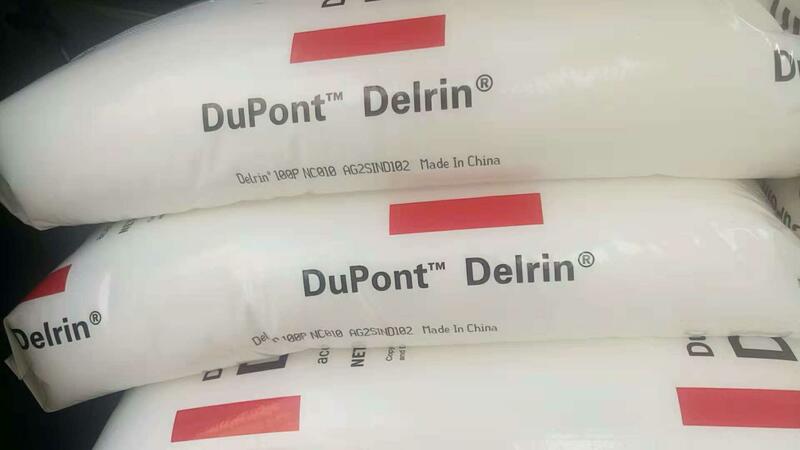 an advanced system of lubrication for applications requiring low wear and/or coefficient of friction against steel, itself or other plastics.